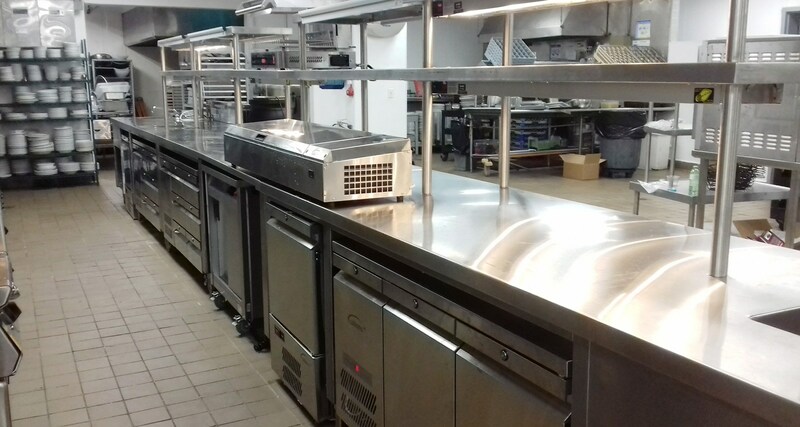 Since the hotel had no other European catering equipment, the management were initially reluctant to make the change, “But now they’ve seen it in operation they’re very happy with everything,” says Carlos. The Williams equipment at the Resort includes a wide variety of counter fridges and freezers, from both the Jade and Aztra lines, as well as speciality food preparation equipment such as the Onyx prep station. Several of the counters are fitted with drawers rather than doors, giving more convenient access to ingredients while saving energy. There are also several of Williams’ Thermowell models, which are countertop self-contained refrigerated well units for storing fresh, chilled ingredients, keeping them safe while giving easy access to chefs preparing dishes such as salads and pizzas. “The management and staff are using European products for the first time, and are loving this kitchen, especially the quality of the Williams units,” says Carlos.